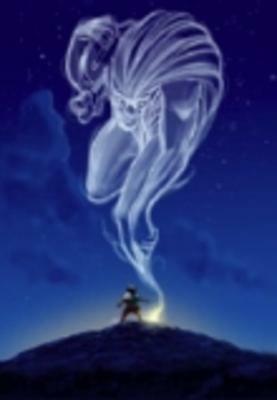 * Provide the opportunity to audiences to view films not otherwise released commercially. 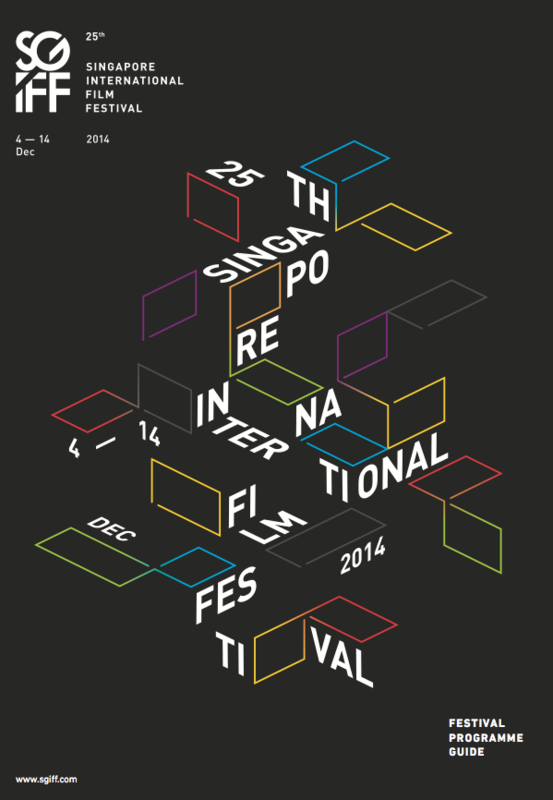 The Singapore International Film Festival (SIFF) is an annual film event which screens about 200 films from over 45 countries. Besides screening award winning and critically acclaimed films, we also organize workshops, seminars and exhibitions on filmmaking for the film students and the film industry. 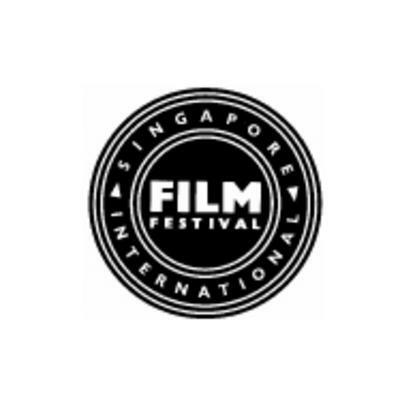 The Festival is recognized by international film critics for its programming and focus on Asian Cinema and has a platform for new Singapore films and a window to South East Asian films. Many festival programmers and critics attend our Festival to discover new Asian talents. Tributes to the SIFF have been organized by the Cine Vegas Film Festival and the European Institute of Cinema. To encourage excellence amongst Asian filmmakers, the Festival introduced the Silver Screen Awards Competition in 1991. The Awards have become regionally recognized and Asian filmmakers vie to have their films entered in-competition to gain exposure in world markets. Through the Awards, we have witnessed the success of Singapore filmmakers like Eric Khoo, Sandi Tan and Royston Tan who are recognized internationally. The SIFF, now entering its 23rd year, has attained a most enviable position in the cultural calendar of Singapore and is one of the most eagerly awaited artistic events of the year. 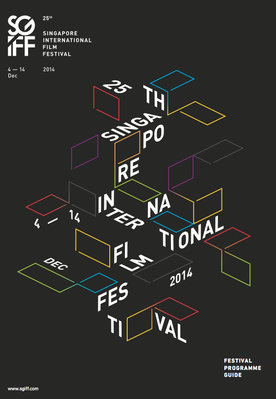 The Singapore International Film Festival screens over 150 films annually. section for genre films. The 2010 SIFF will see new sections such as Dance: Movement in Film and Women in Film.